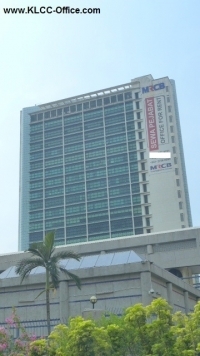 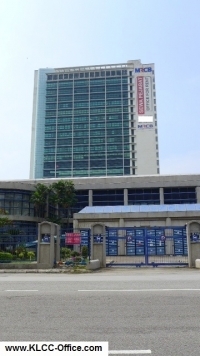 Menara MRCB office tower, 23 storey office with a lettable area of over 216,000sf reinforced its position as the leading office building in Shah Alam. 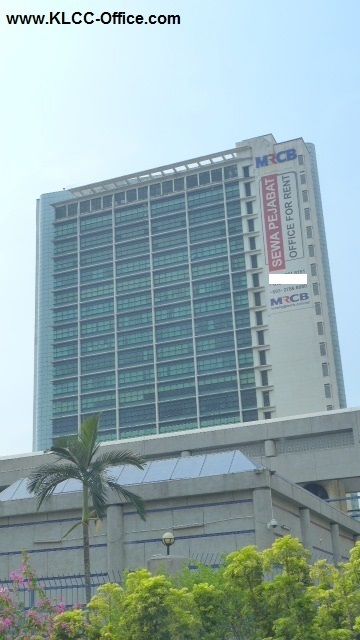 This building is located in the heart of Shah Alam and it is a modern looking building which always enjoys a high occupancy rate. 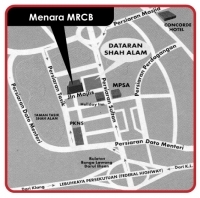 Please call me for further enquiry and exclusive appointment for viewing.